m SG 1/6. Victoria surcharges 1892 - complete set. (£ 95). m SG 45/49. 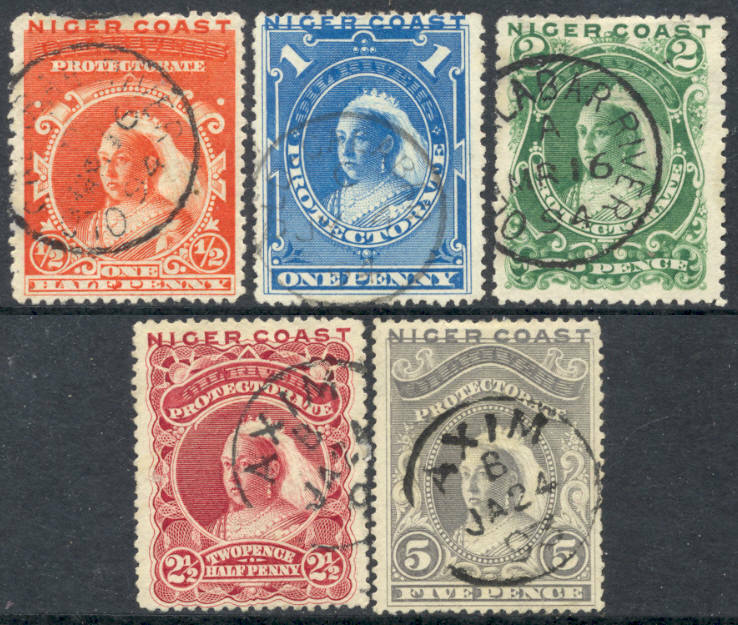 1/2 d to 5 d Victoria 1894. (£ 36). 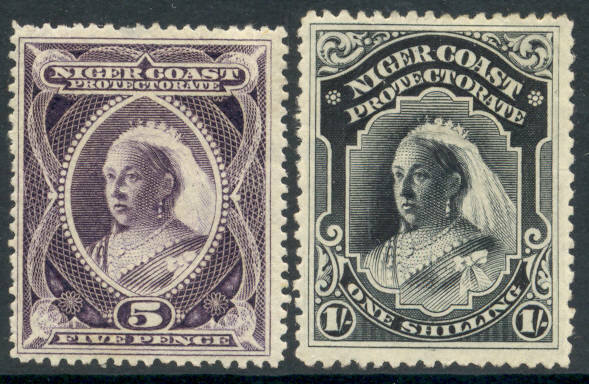 m SG 45/47 and 49 - 1/2, 1, 2 and 5 d Victoria 1894. (£ 36). Y SG 52 and 54/56 - 1, 2 1/2, 5 d and 1 sh Victoria 1894. Gum quality varies. (£ 28). Y SG 55/56. 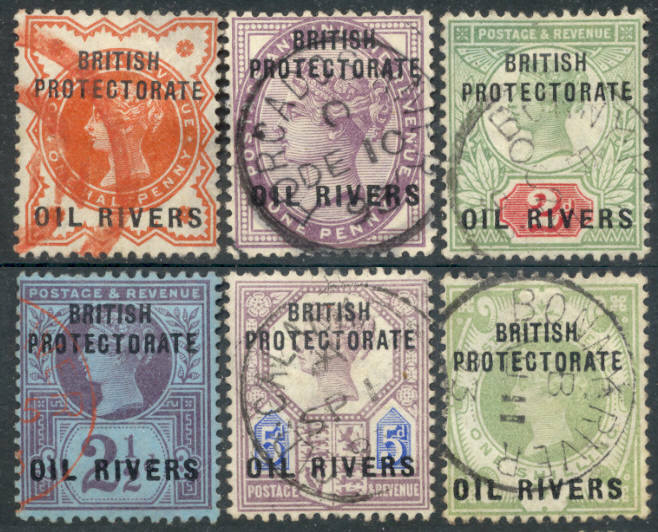 5 d and 1 s Victoria 1894. (£ 50). Y SG 73 b. 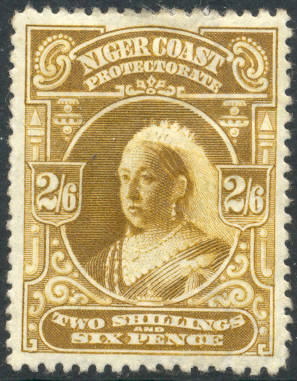 2 s 6 d Victoria 1897. (£ 22).